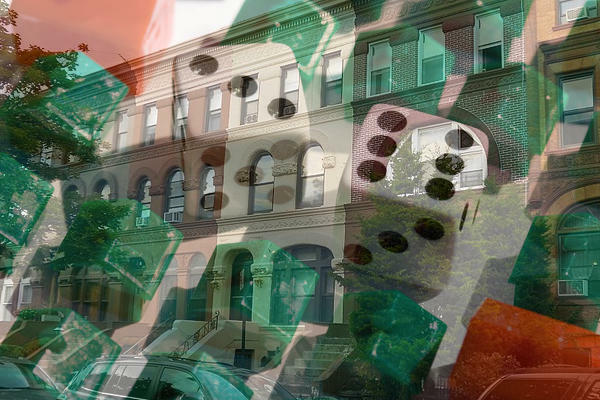 Ten lucky families beat out more than 1,500 other applicants for an affordable housing program and now they can each call a two-family home in Bedford-Stuyvesant their own. The homes, valued at between $1 million and $1.2 million, were sold to the families for prices ranging from $407,000 to $623,000, thanks to subsidies from New York’s Department of Housing Preservation and Development and the New York State Affordable Housing Corporation, as the New York Post reported. There is one catch: they are now eligible for the 1 percent “mansion tax,” though the officials are trying to get City Council to waive the additional costs. “This is by far the most subsidy I’ve seen on any project,” council member Ben Kallos told the Post; Kallos chairs the city’s subcommittee on planning, dispositions and concessions. The income range for the qualifying families goes up to $122,070 for a family of three. If the families sell their property in less than 20 years, they will have to reimburse the various government entities for the subsidies.